Although Waterloo Station was developing in a haphazard way throughout the 19th century, Victorian engineers were striving to build an organized system deep below the terminal. As we’ve seen in part one, the board of the London and South Western Railway originally envisioned their line terminating in the heart of the capital with a major station based on the southern side of Trafalgar Square. When the Duke of Northumberland stubbornly refused to release the land however, the LSWR were forced to decamp to the opposite side of the Thames, meaning that passengers wishing to visit Westminster or the City had to continue their journey on foot, crossing the river via either Waterloo or Hungerford Bridge- both of which demanded a toll. 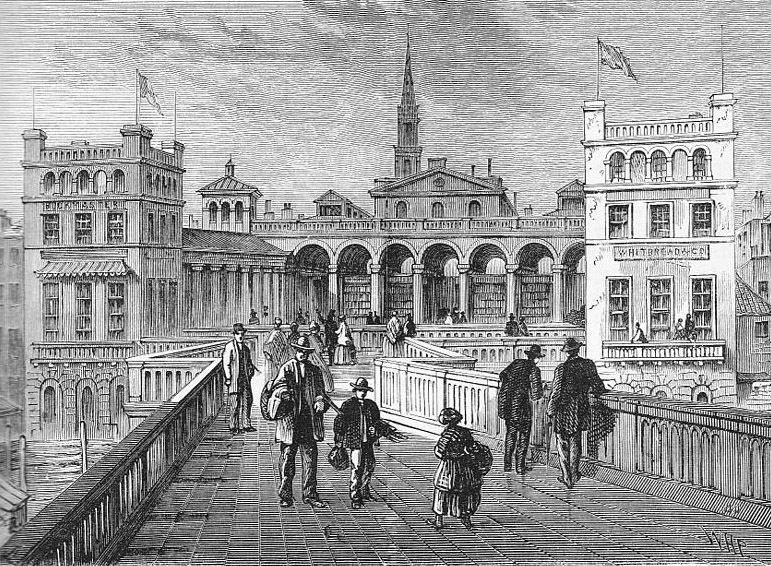 Hungerford Bridge as depicted in the 1850s. Inspired by a recent demonstration at the newly located Crystal Palace in Sydenham, this early tube link was intended to be a pneumatic railway- “noiseless and free from vibration”- which would see 25-seat carriages whooshing every 2 to 3 minutes through a pipe deep beneath the river. 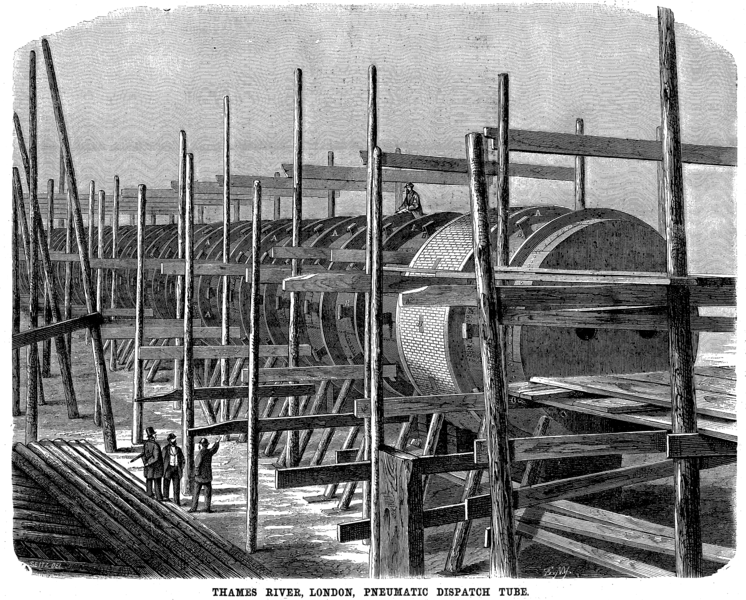 An imagined view of the Pneumatic Railway from the London Illustrated News. 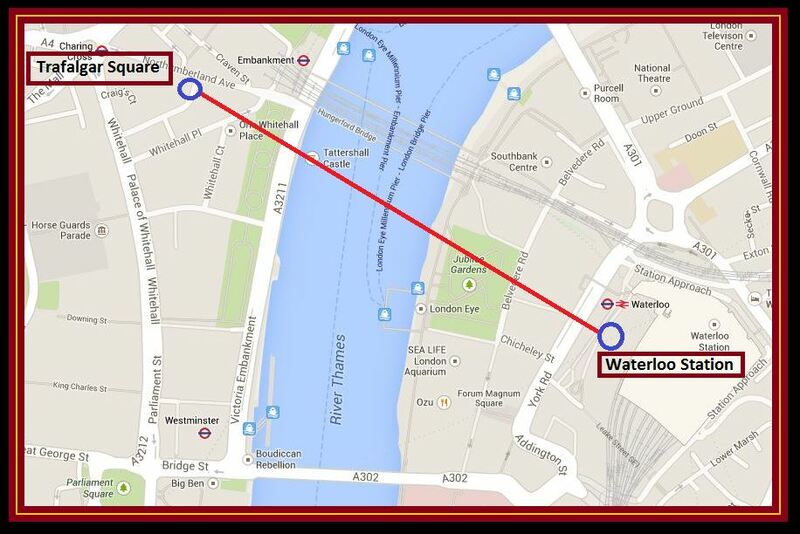 Approximate route of the long abandoned Waterloo and Whitehall Railway. The section beneath the Thames was to consist of several 1,000 tonne pipes which would be sunk into a riverbed trench, bolted together and smothered in concrete. The manufacture of these iron tubes was contracted to Samuda Brothers; a ship building company based on the Isle of Dogs; the idea being that the hefty sections could be shipped the short distance along the Thames before being plunged into the water. One of the Waterloo and Whitehall Railway’s pipes under construction on the Isle of Dogs. However, within a few short months investors were struck by a financial crisis and the project ground to a halt, leaving a jumble of “unsightly stacks of wooden piles” jutting out of the river’s construction site. 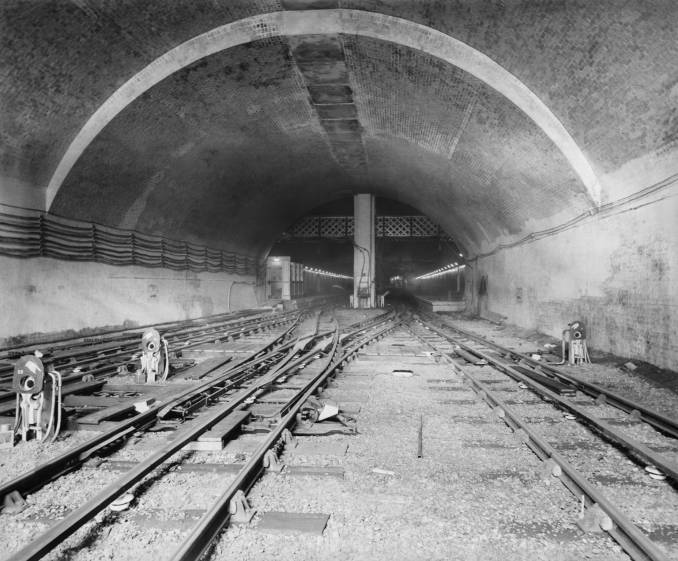 In December 1866 it was suggested that the tunnel could perhaps be completed and downgraded to a pedestrian walkway, but the idea never received support and the Waterloo and Whitehall Railway was officially abandoned in 1870. 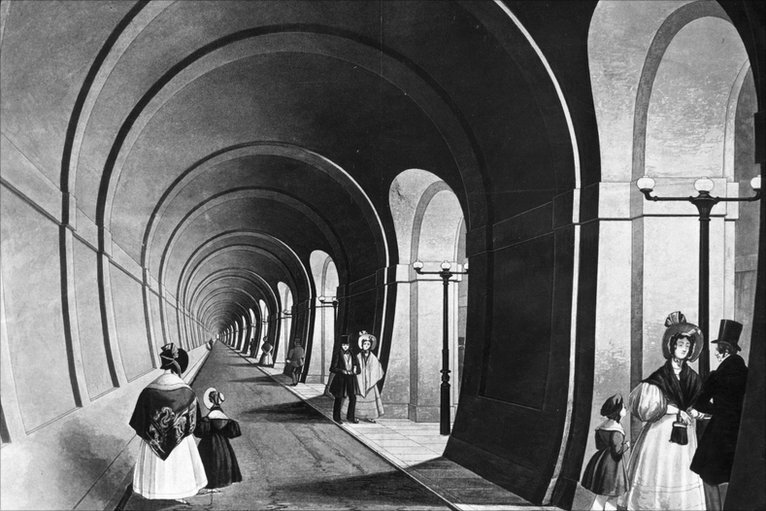 The Rotherhithe foot tunnel (now part of the London Overground)…sadly its Waterloo cousin never came to fruition. Two years later, an auction was held on York Road outside Waterloo Station in which left over equipment from the defunct scheme was flogged off. No doubt some lucky bidder clocked a bargain that day! In the early 1960s, remnants of the partially built tunnel were unearthed during the construction of the Shell Tower… a building perched between Waterloo Station and the London Eye, which harbors another subterranean secret- its own, underground, Olympic sized swimming pool. The Shell Tower…. beneath which lie remains of the Waterloo and Whitehall Railway along with an Olympic sized swimming pool! 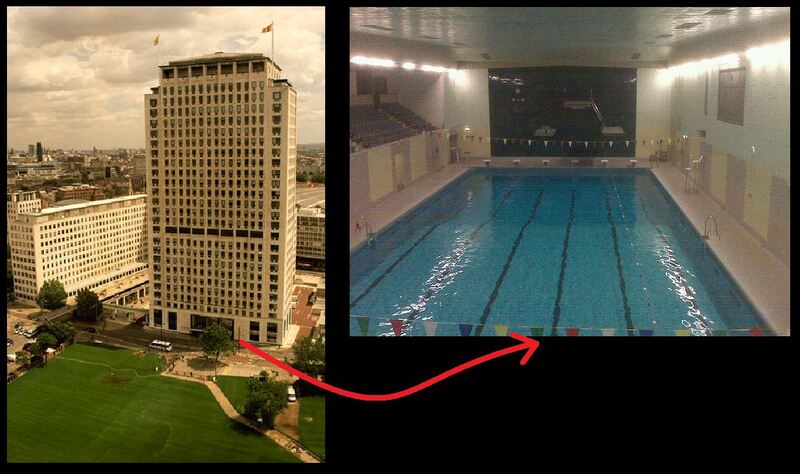 (Pool image: Copyright Ben Hollingsworth). It is also said that the excavations carried out in the vicinity of Scotland Yard on the northern bank of the Thames now form the National Liberal Club’s wine cellar…. 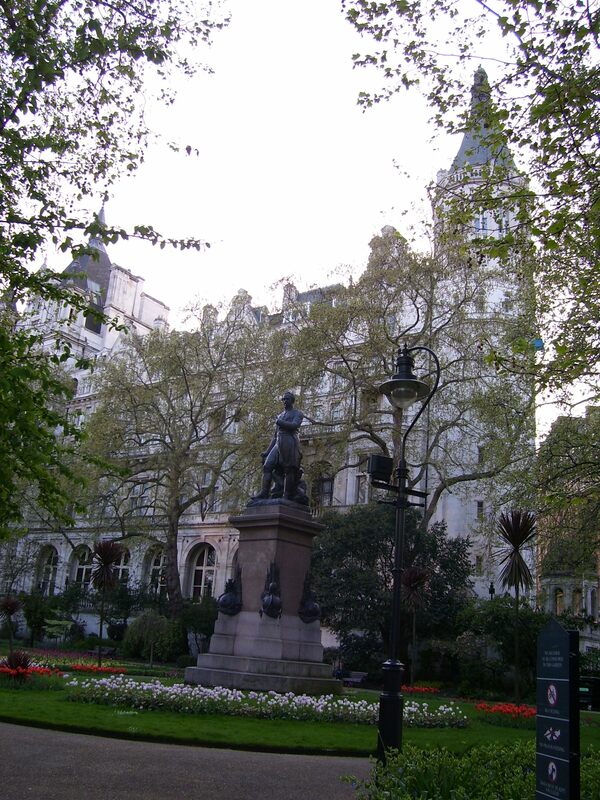 National Liberal Club (image: Wikipedia).